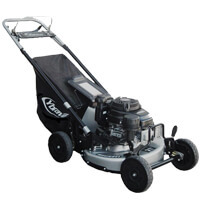 Over 95 years of innovative designs and the latest technology. Experience the difference suspension makes! 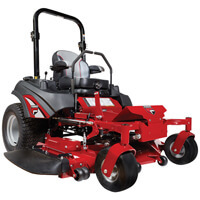 SCAG’s innovation and attention to quality makes them “Simply the Best” commercial mowers money can buy. 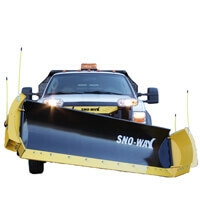 For over 30 years, Sno-Way plows and spreaders have offered many the best way to remove snow and control ice. 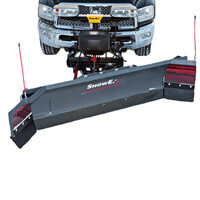 Snowex began in snow removal and has innovated snow and ice management solutions ever since. 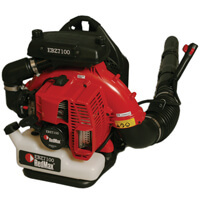 RedMax is known for innovative design and durability. 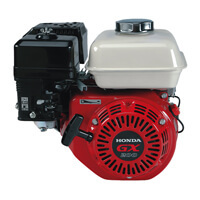 Get maximum product performance with low emissions. 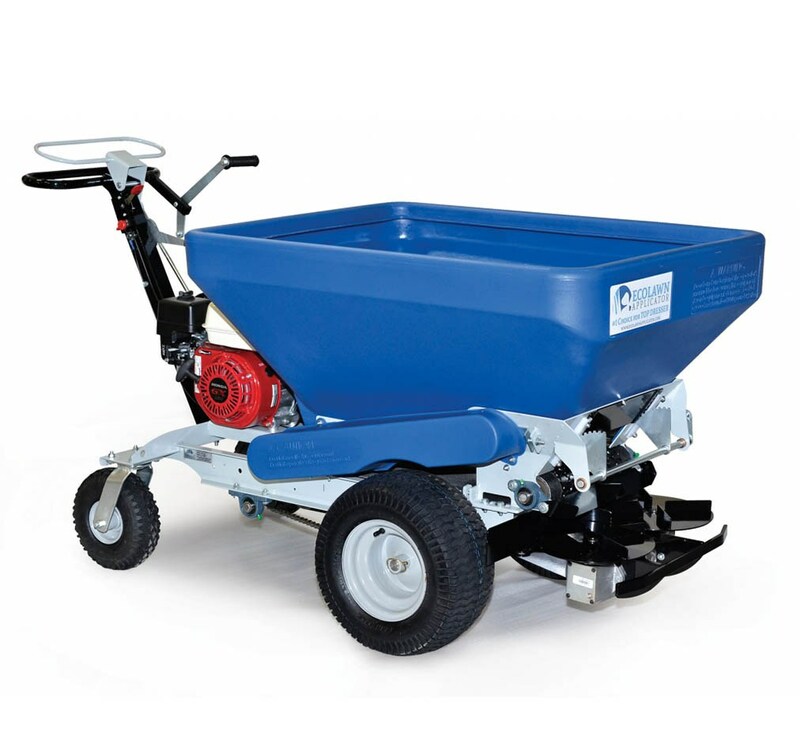 The Bluebird name stands for value, quality, and reliability. 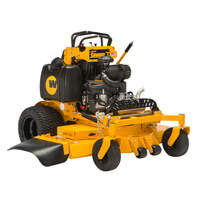 A complete source of equipment for landscaping and rental. 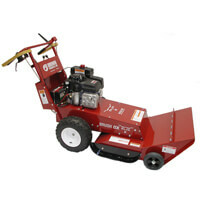 Brown offers a wide range of products designed just for landscapers; including tree cutters, shredders, and aerators. 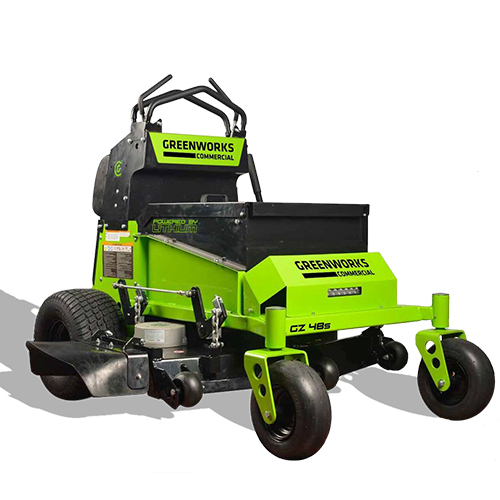 Designed by landscaping professionals, Ecolawn Applicator’s equipment makes turf topdressing easy and accessible. 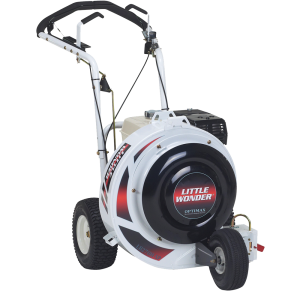 The leader in battery-powered outdoor equipment for landscaping, turf management, and golf maintenance professionals. 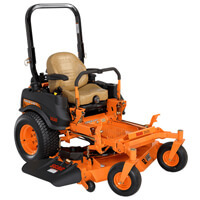 The world’s largest manufacturer, with a reputation for unsurpassed quality, performance, and reliability. 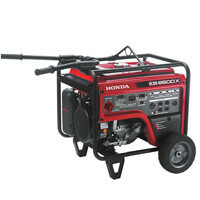 The premier source for generators, pumps, blowers, mowers, tillers, and much more. The choice of professionals who demand quality and performance season after season. Commit to owning the best. 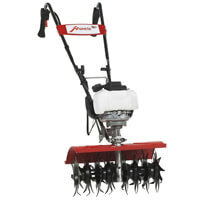 A trusted brand for over 25 years, Mantis has built a reputation through lasting products and superb customer service. 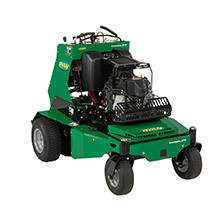 Healthier Turf. Healthier Bottom Line. Understanding Your Business. 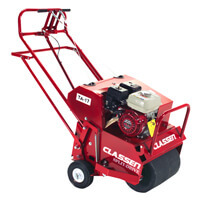 Providing Machines That Take Care Of It. 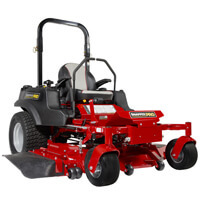 Snapper Pro has long been trusted as a leading premium brand in outdoor power equipment, offering professional, rugged, and reliable equipment. 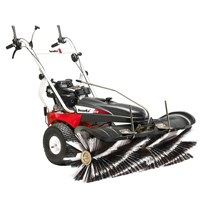 When it comes to developing brooms for commercial-duty cleanup, we’ve got it down. 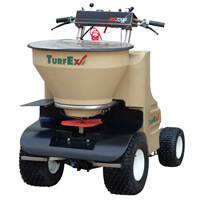 TurfEx constructs the most efficient and productive turf and lawn care equipment on the market, with polyethylene construction, fully electric-powered designs, articulating hitches, and more. 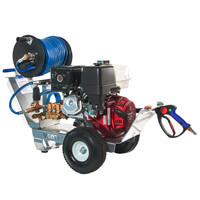 With a laser cut frame, artistic welding, 7-step paint finish, and inspection certificate Vortexx is leading the pack in pressure washing. 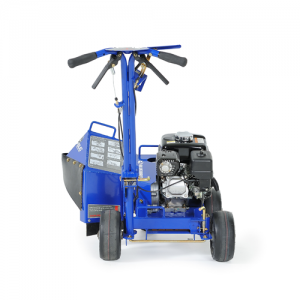 Ybravo is a specialized manufacturer and supplier of commercial lawn care equipment for commercial landscapers.